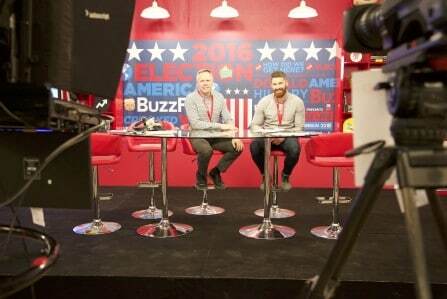 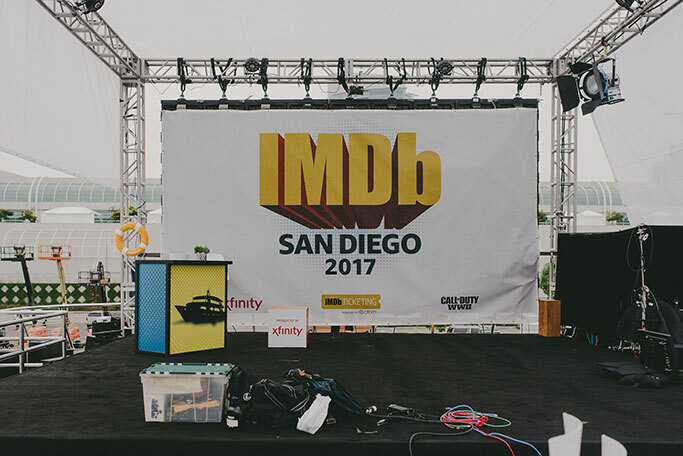 IMDb contracted Broadcast Management Group to help produce a 90-minute live web show at San Diego Comic-Con. 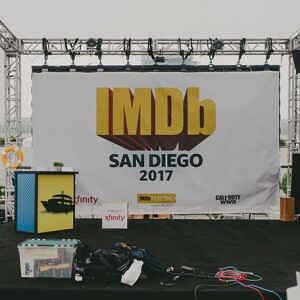 IMDb LIVE @ SDCC – hosted by Kevin Smith – featured live interviews with celebrities. 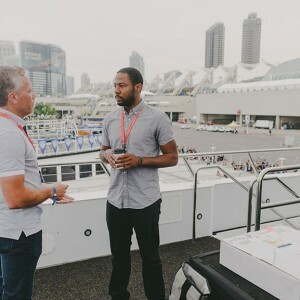 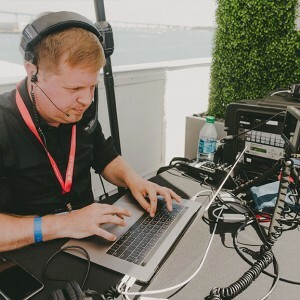 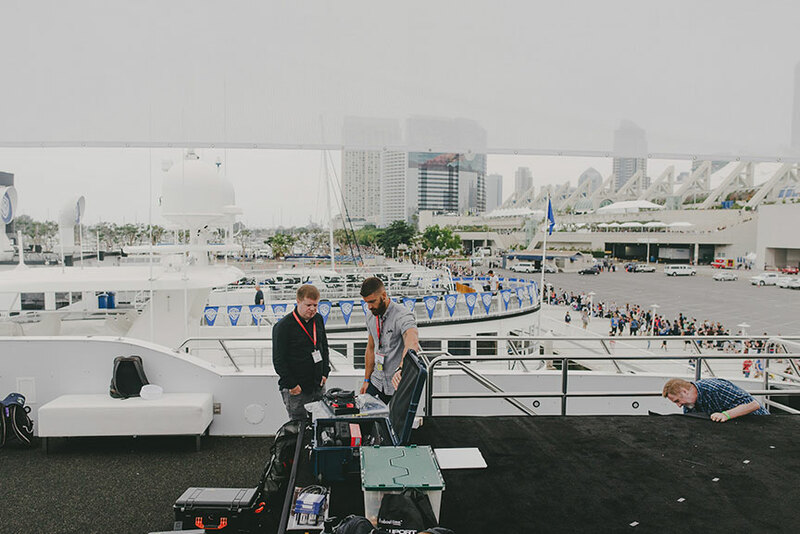 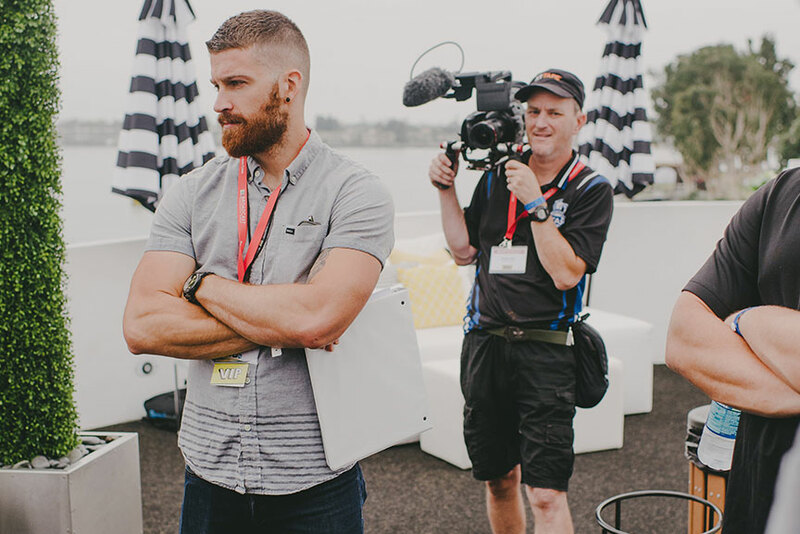 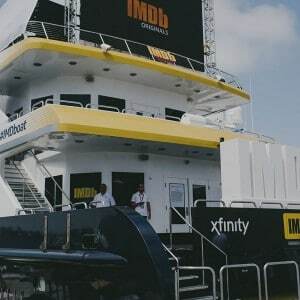 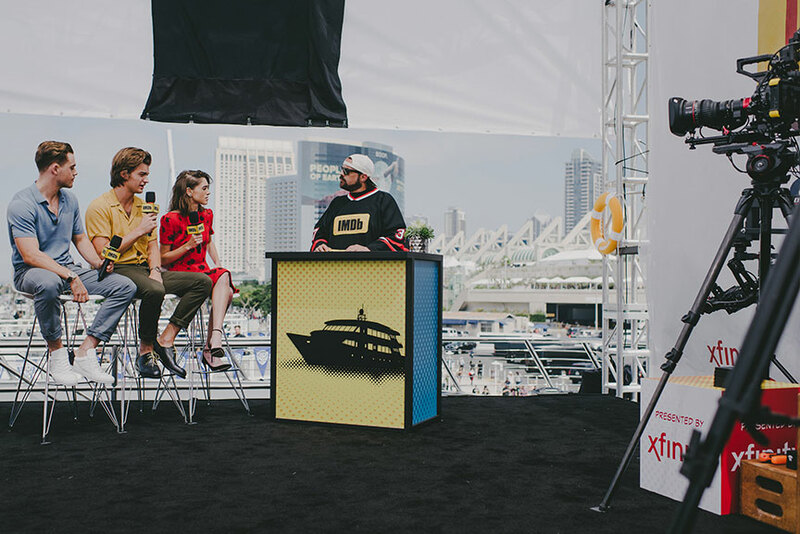 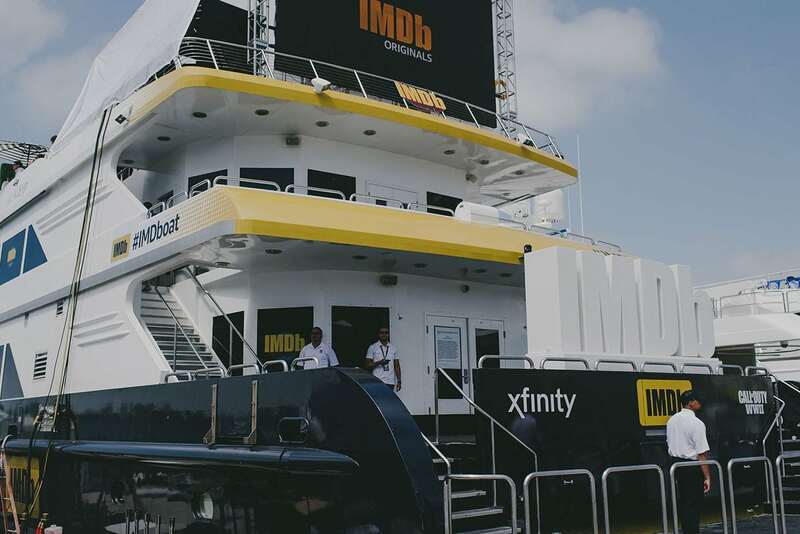 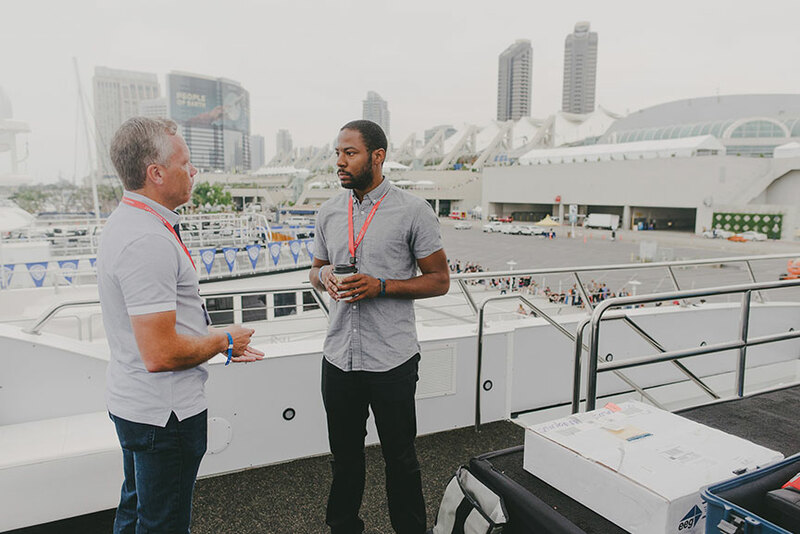 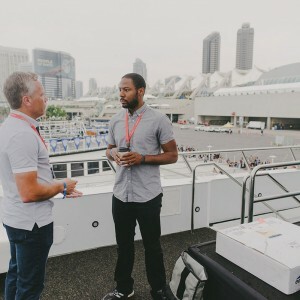 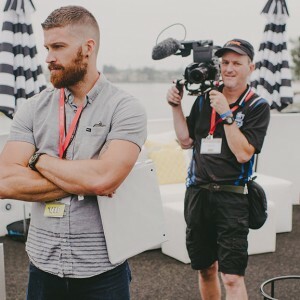 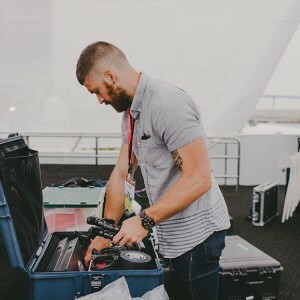 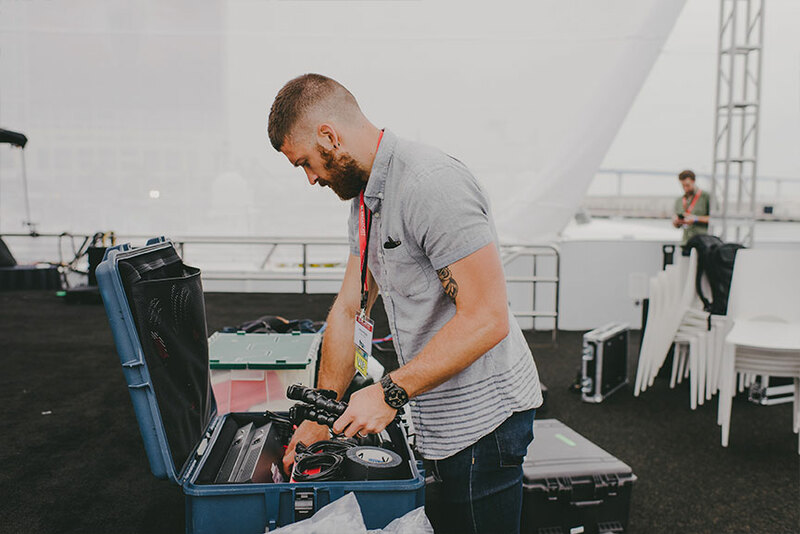 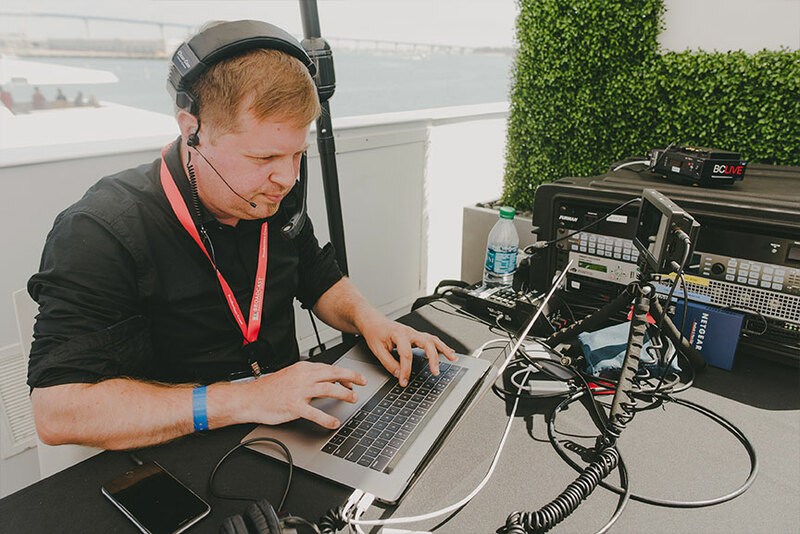 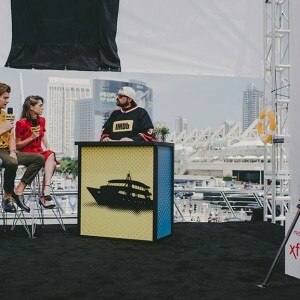 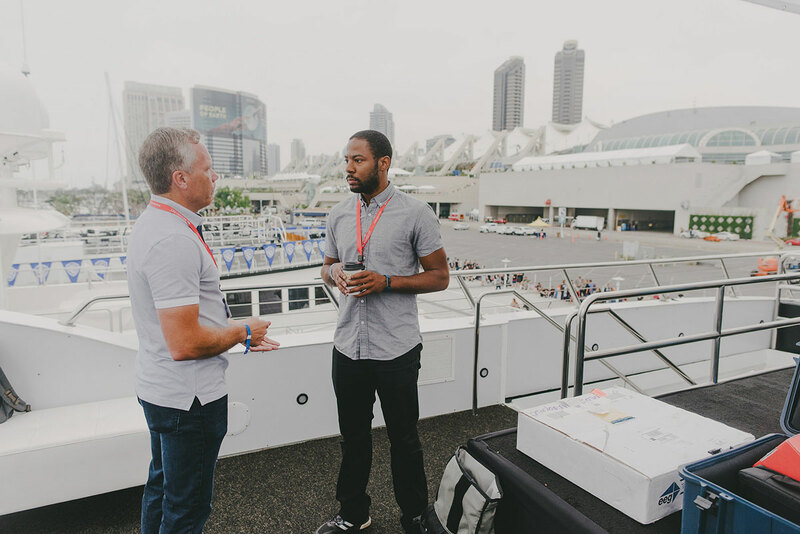 IMDb rented out a yacht at the San Diego Pier and turned it into the #IMDboat, which was used as a location for shooting multi-camera interviews with guests and celebrities for several days leading up to the live show. 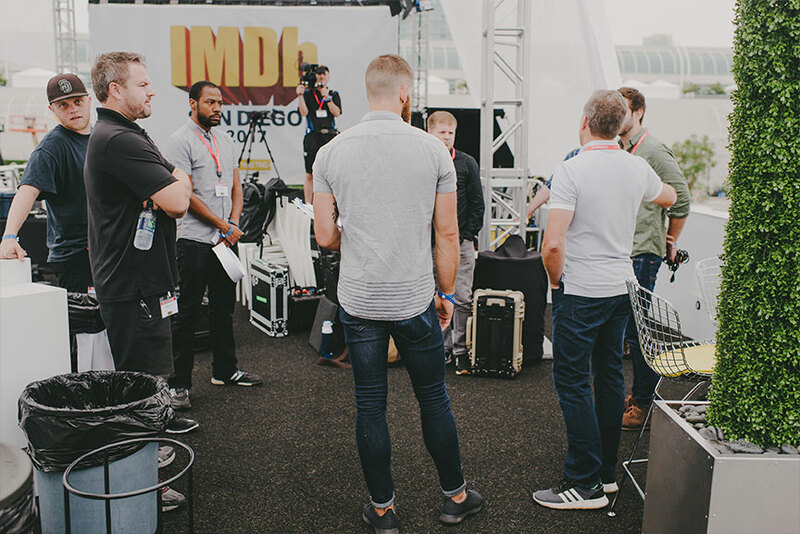 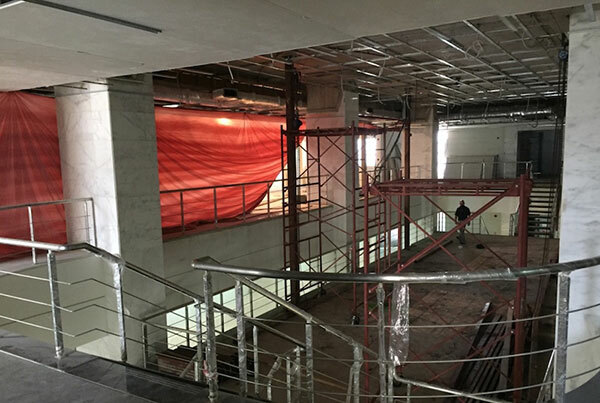 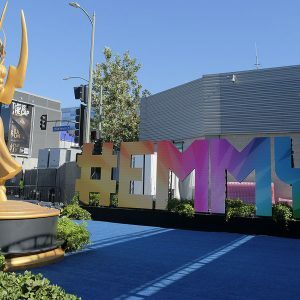 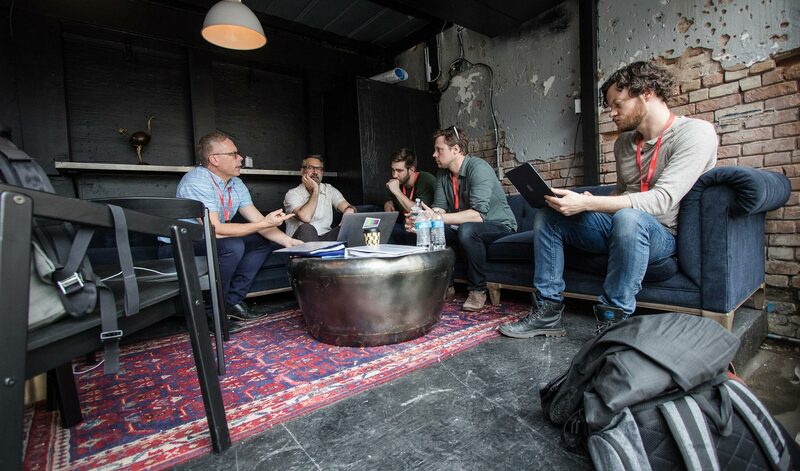 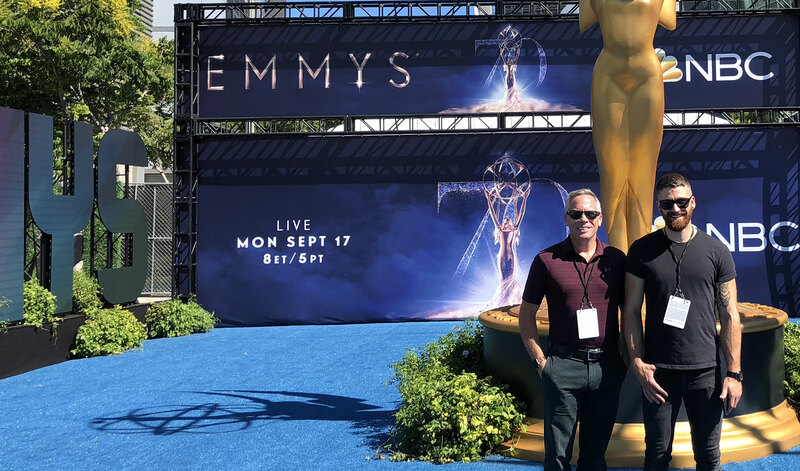 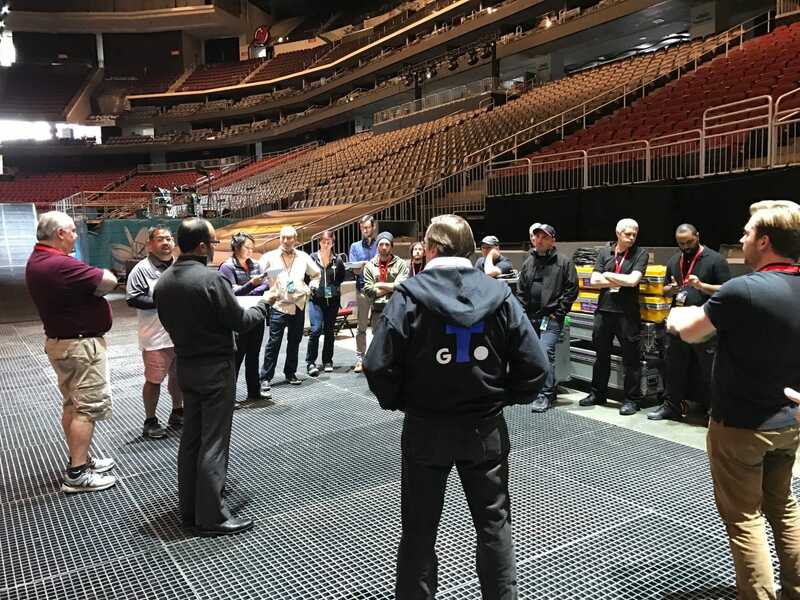 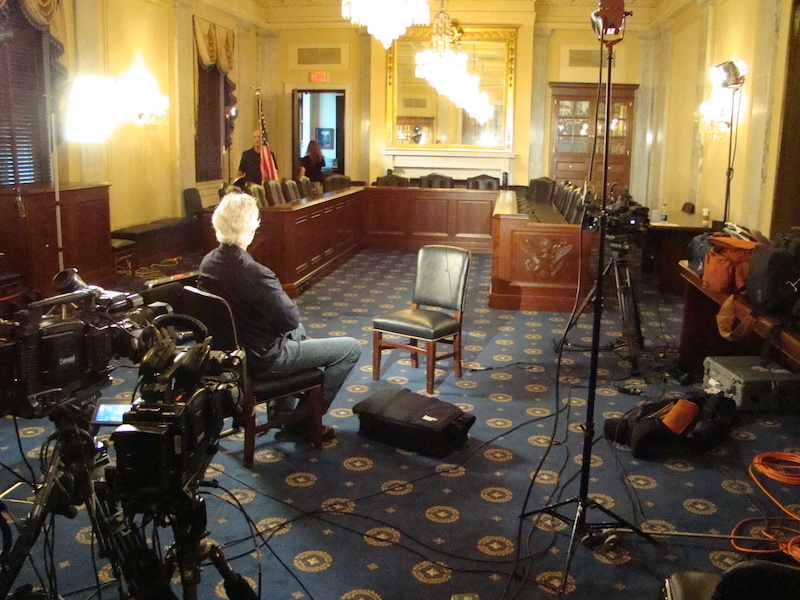 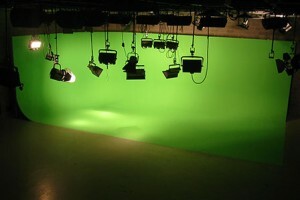 IMDb wanted to produce a live show from their location, and contacted BMG to provide all of the on-site technical setup and logistics to turn their interview set into a live production environment. 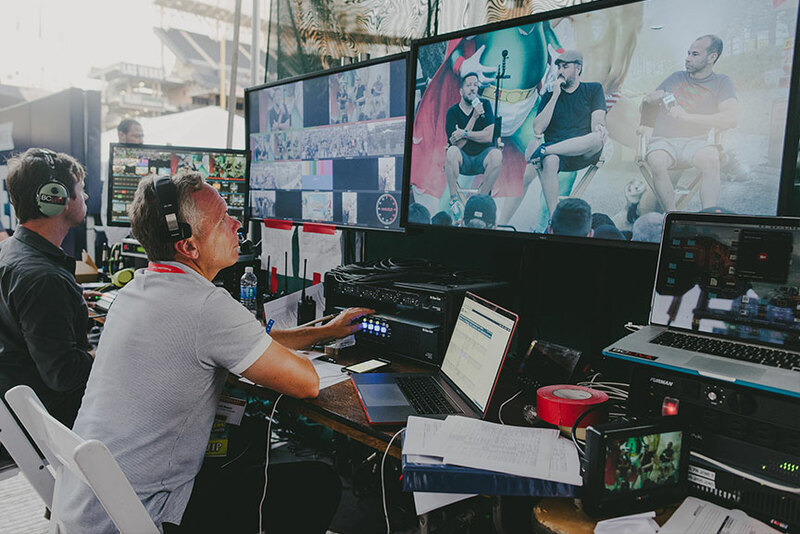 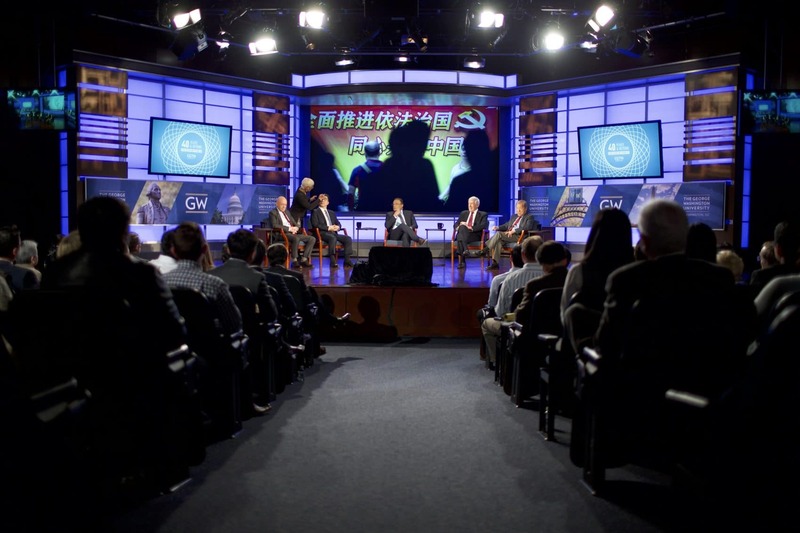 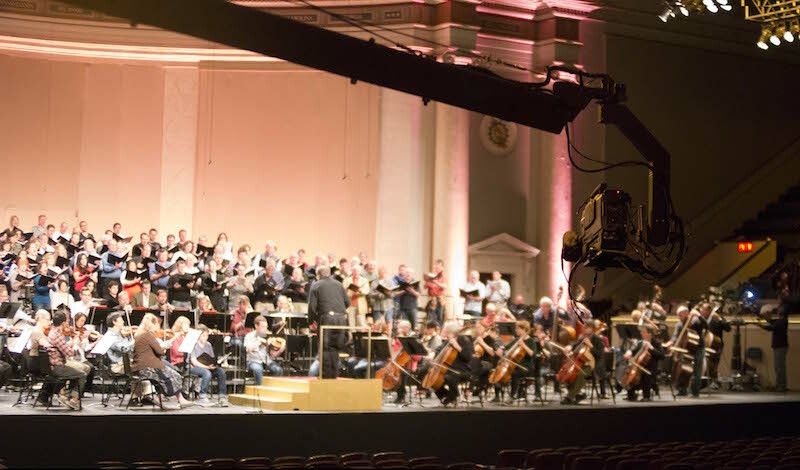 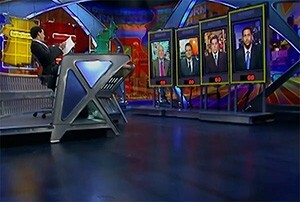 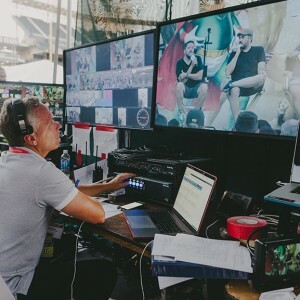 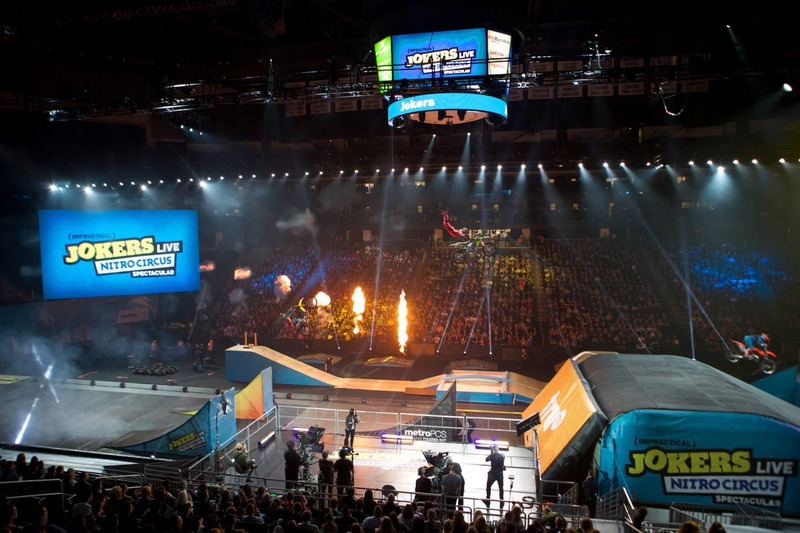 BMG provided full production services for the live show, including procurement and technical management of all production equipment, booking and managing all production labor, and on-site encoding and captioning. 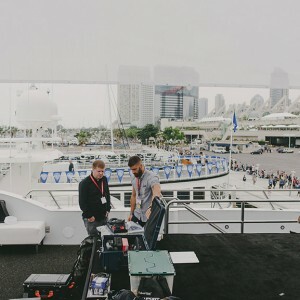 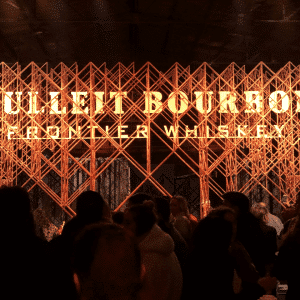 The program was streamed live to both Twitch and Twitter directly from the yacht.